Aside from the wish to make your custom web and mobile apps look nice, you also want to make sure that users of these apps have the best possible experience while using it. This is where the distinction is made between user interface (UI) and user experience (UX). UI experts will create a beautiful, creative interface for you. On the other hand, UX experts will take care of one equally important thing, which is that any person who opens the app enjoys while they use it. While these two things are different, they go together hand in hand. This is why you need to think about how the users are ‘feeling’ your app, and it might be best to get in touch with the experts in the field to help you come up with the best possible solution. If you already have a custom web or mobile app developed but you believe it can provide a much better experience for your users, you might just be right. 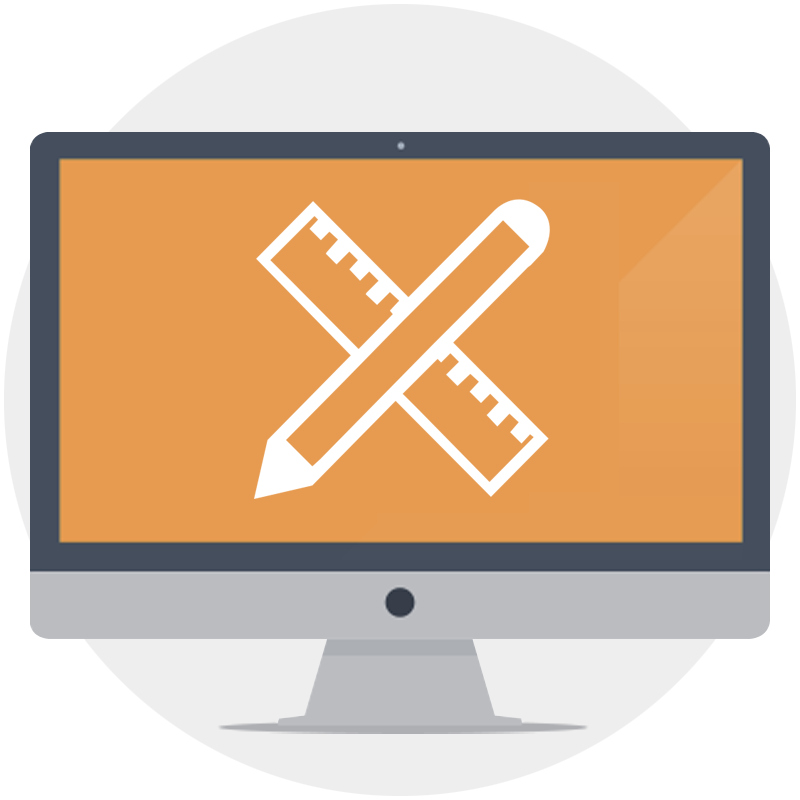 Skilful UX experts we have in our team are able to give you a reliable and accurate review of how good of an experience does your app offer for its users. Aside from that, our team will make all the necessary changes and optimize your app in order for it to offer the best possible experience to the people that will be using it in the future. 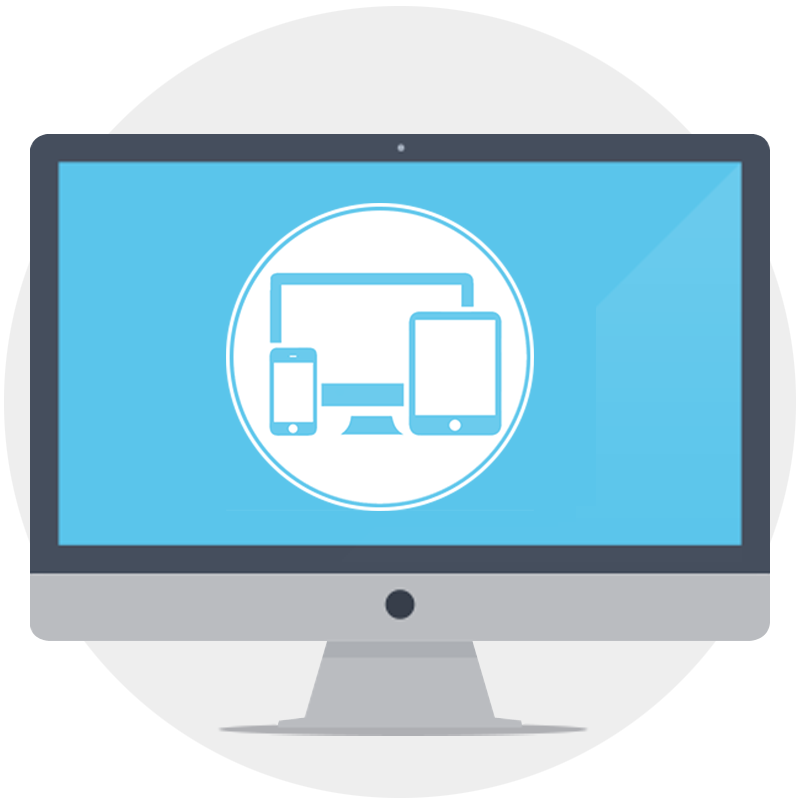 Our experienced staff knows their way around the creative web and mobile UX development. Over 800 clients and 2000 projects our team has worked on are the best recommendations for you to hire us for any of your needs when it comes to user interface and user experience development. Skysoft team will provide you a professional service, developing a creative solution that will satisfy all your and your clients’ needs, thus increasing your revenue and customers’ database.